There are so many PDF tools and PDF Converters are available on the web, which allows you to convert webpage to PDF file or convert them into some other format. But in Chrome you don’t need any app or addon to convert web pages as PDF. 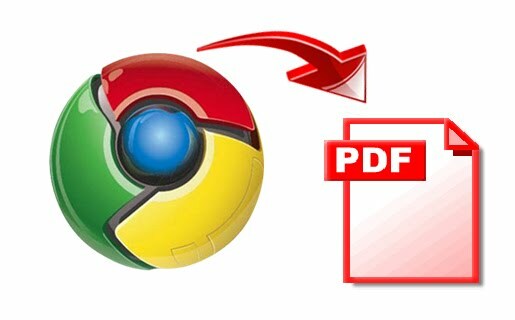 Google Chrome has in built feature which allows you to convert web page into PDF files easily. Open the Google Chrome Browser on your PC or MAC and go tho the web page that you want to convert as a PDF. Not press Ctrl+P on Windows PC or Cmd+P if you are on a Mac to open the the Print dialog on Chrome Browser. 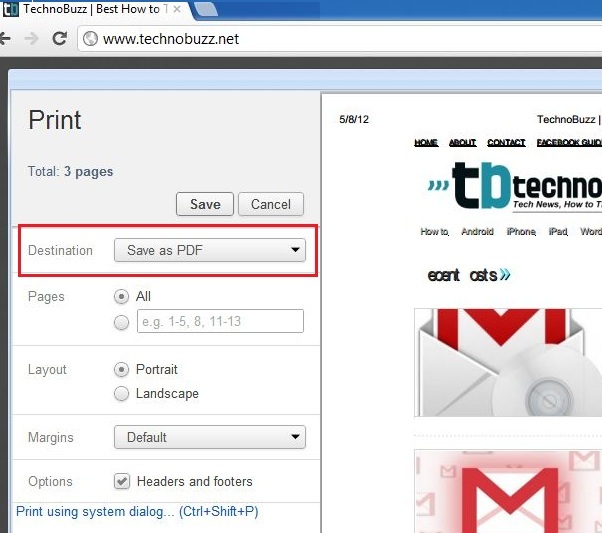 One more Tip, you can also convert any text file, image or document into PDF with Google Chrome browser. Yes you can do this easily, open the browser on yout desktop and drag the file (image, text file, word document) into Chrome browser and start the same process that we mention above.